What would Dana Altman have said to Jackie Robinson? I’m no sports fan, but my dad was, so even I know that yesterday would have been Robinson’s 100th birthday, and that he was a hero who turned a ball game into something that mattered for us all. Our fool of a basketball coach thinks he owns those players. 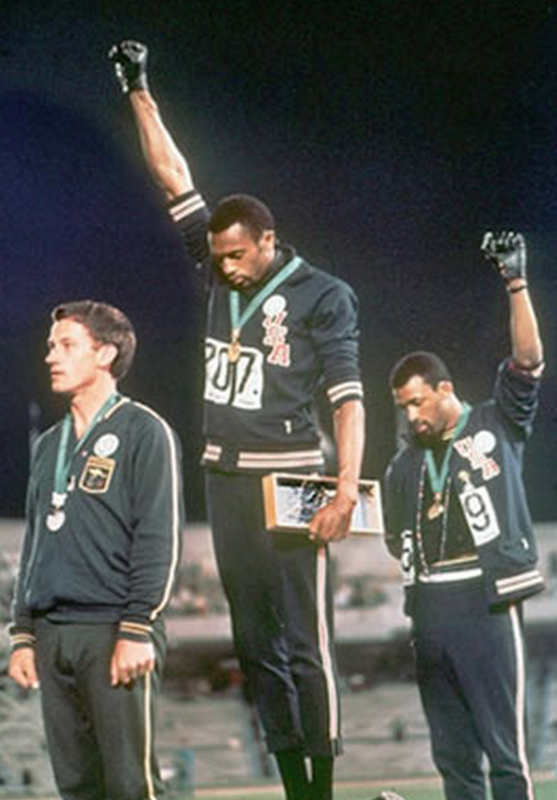 They shouldn’t protest when he’s trying to collect his $2M paycheck, off their free labor. Fortunately we’ve still got people who can hear someone sing “O’er the land of the free, and the home of the brave” and actually understand what it means. 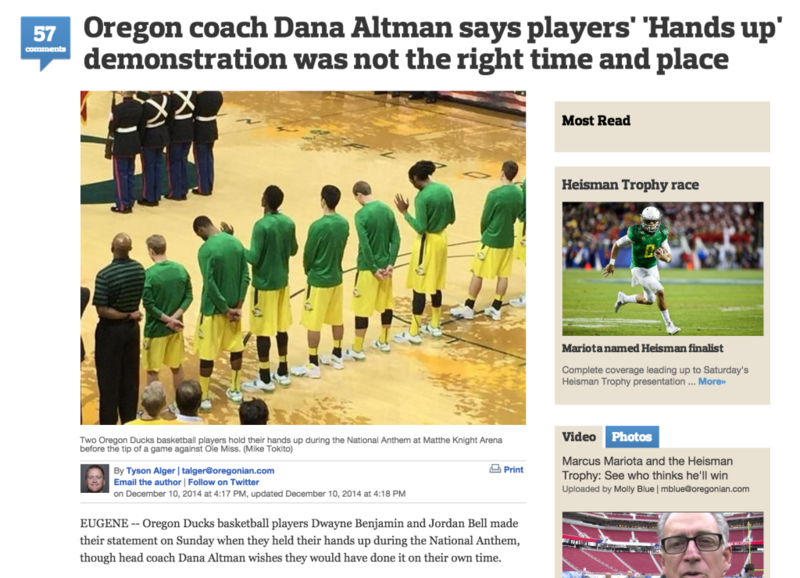 2 Responses to What would Dana Altman have said to Jackie Robinson? Yes, Jackie Robinson, a now probably underappreciated figure. Again, it takes a party as brain dead as the Republicans (as opposed to loco like the Democrats) to squander opportunities like that.